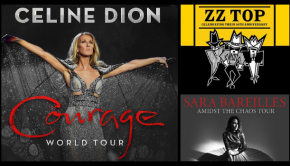 Tour Dates: Sara Bareilles, ZZ Top, Celine Dion, etc. 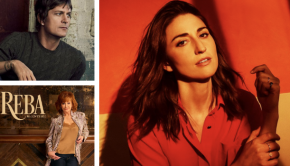 Updates / Additions: Sara Bareilles, Rob Thomas, etc. 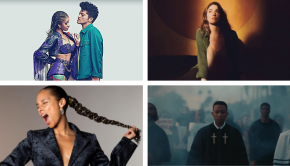 New Songs: Cardi B & Bruno Mars, Alicia Keys, etc. New Songs: Adele, Elton John, Justin Bieber, etc. 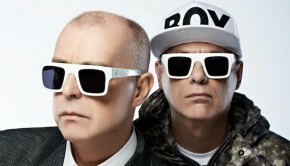 On tap: Pet Shop Boys, Sara Bareilles, Mayer Hawthorne, Court Yard Hounds and "Teen Beach Movie"
New Songs: The-Dream, Lana Del Rey, Sara Bareilles, Moby, etc.